Gymboree 50% Off EVERYTHING PLUS FREE Shipping! 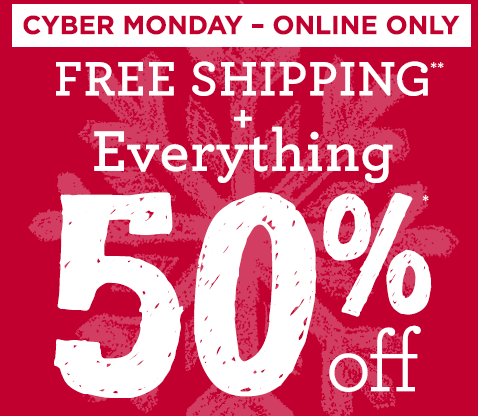 You are here: Home / Great Deals / Gymboree 50% Off EVERYTHING PLUS FREE Shipping! You can get 50% off at Gymboree! Plus FREE shipping with no minimum purchase required!